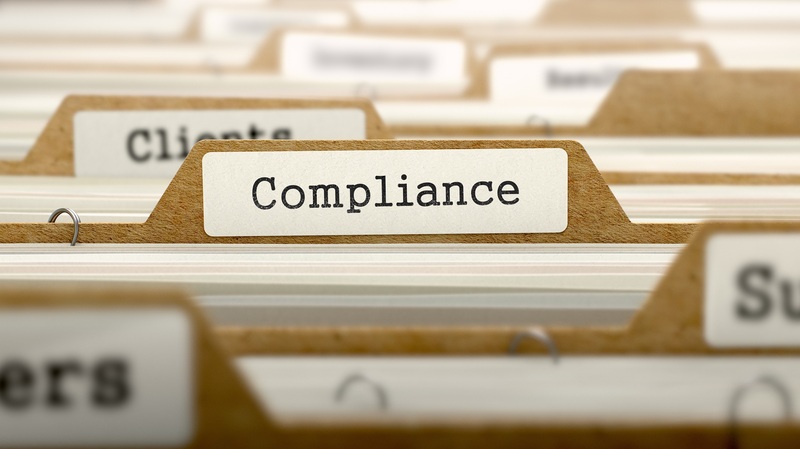 If you want to stay in business, your website must comply with certain legal requirements. We have included a short overview for your reference, but this information is by no means meant to be your only source of guidance. Contact us for more information about website compliance. We will be happy to develop something that is specific to your business. Listing copyright information on your website will help prevent trademark and copyright infringement by letting others know what they can and cannot use from your site. If your website contains educational material, for example, it may be helpful to explicitly explain how to gain permission to use that content or attribute the information to your website. Specifically granting others permission to link to your website may also help increase traffic. Contact us for more information about copyright requirements. A disclaimer alerts your customers to the limitations of the information or products promoted on your website. For many websites, it is important to note that not all information on a given subject is available on your website, or that the information may not always be up-to-the-minute. Your disclaimer should also explain that you are not responsible for any external links that could cause damage to the user’s computer. Disclaimers vary a great deal depending on the type of website you have. Check out our forms section for common disclaimers. Security information may include information on how you are safeguarding customer information. If you are sharing information with other entities, you must let your customers know. This page is also a useful place to warn about the use of external links and reiterate that you have no responsibility for the content of other webpages. Federal and state based Disability Discrimination legislation require websites to be accessible for those with disabilities. The website should have “reasonable access” for every person, regardless of their disabilities. For more information on your risk and obligations, call us today. From time to time people ask us to review terms and conditions they have put together based upon what they have found on other websites. We do not recommend this approach. In our experience, copy and pasted terms and conditions tend to be contradictory, non-compliant with applicable laws and potentially more detrimental to your business than individually drafted terms designed to match your business. It is also unlikely to save us any time in reviewing those terms compared to preparing completely new terms because of the time involved in making sense of what you already have. Contact us for a quote today.